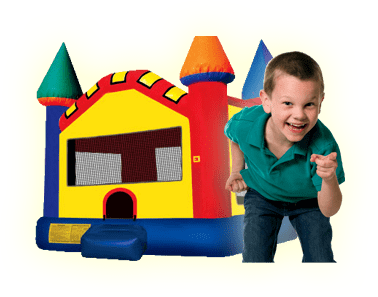 PK Inflatable Soccer Shootout | Bounce Houses R Us | water slide and bounce house rentals in Niles, Illinois . Soccer is one of the most popular sports for kids. 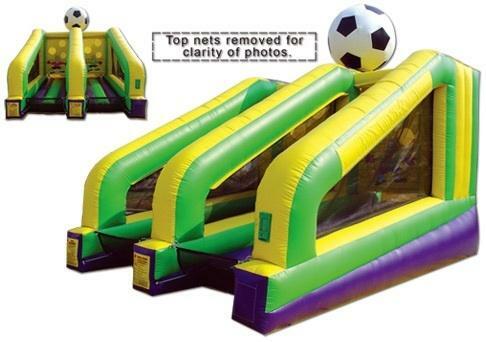 This PK Inflatable Soccer Shootout game is sure to be a hit at your next event.